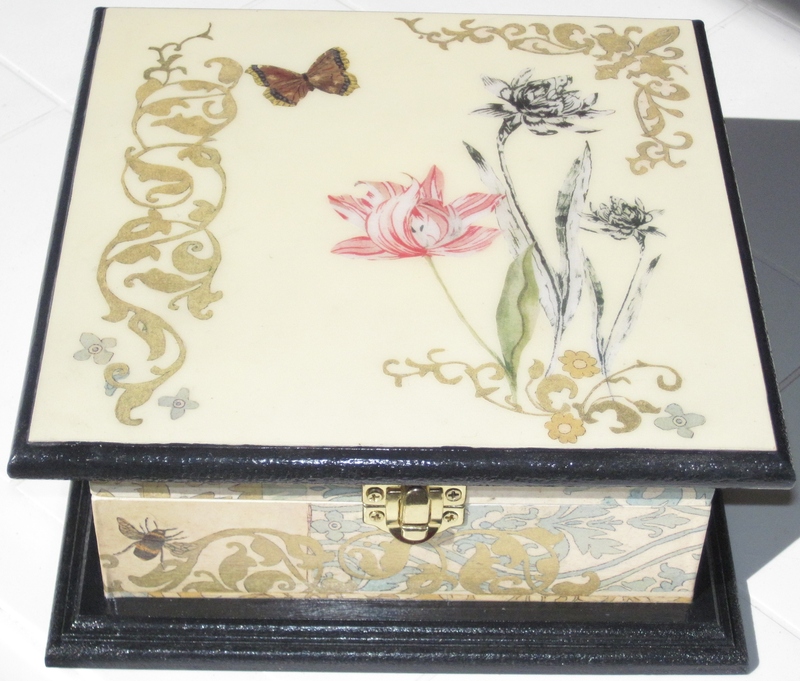 This page is being continually updated; please have a browse. 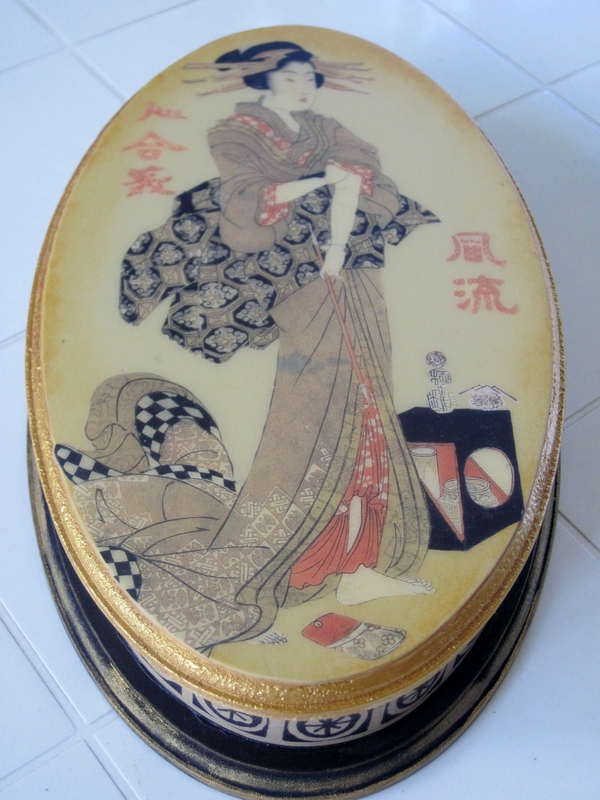 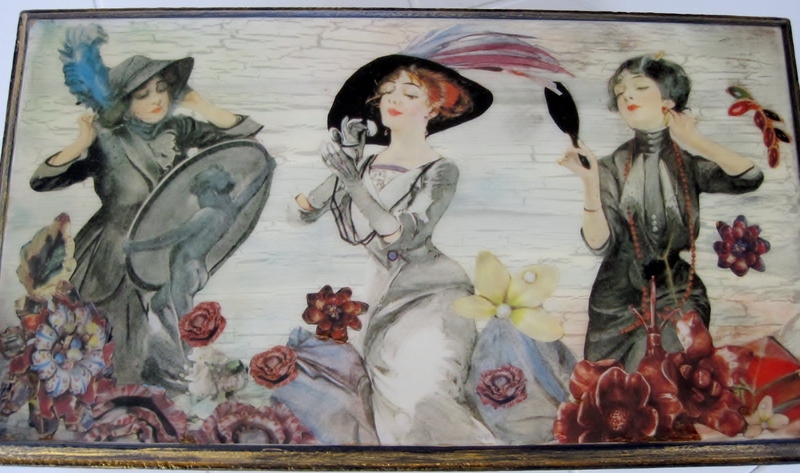 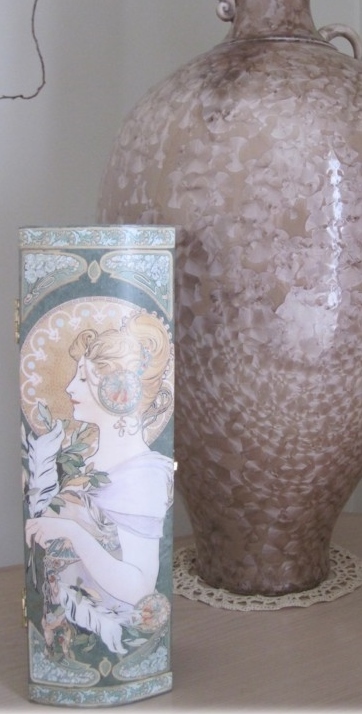 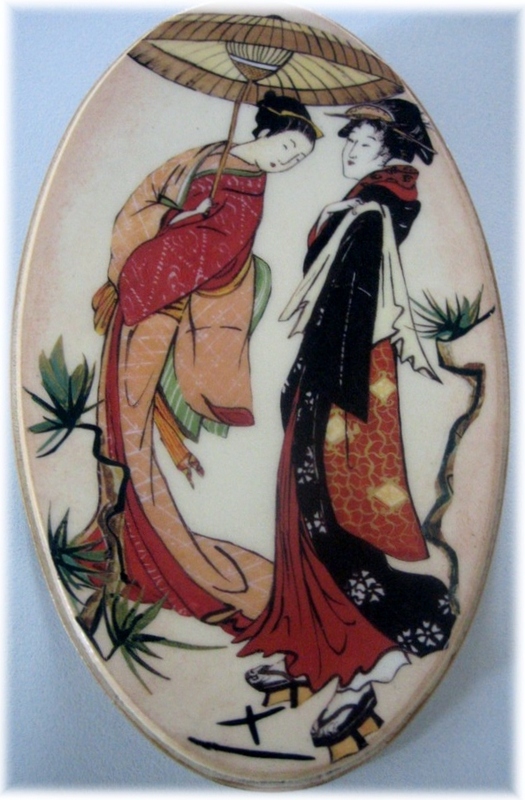 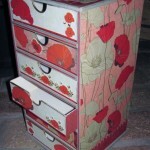 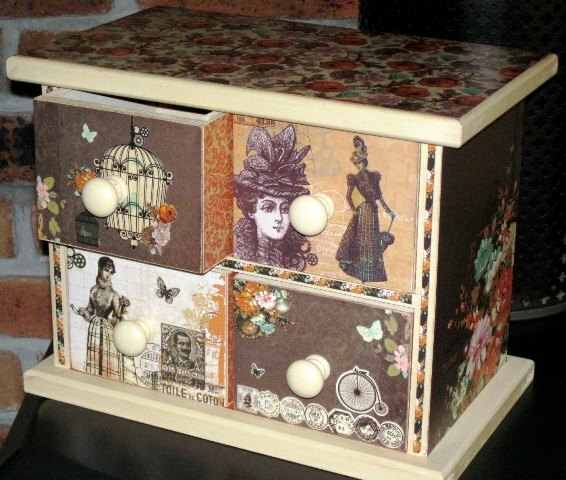 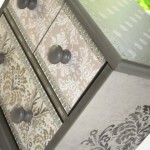 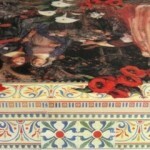 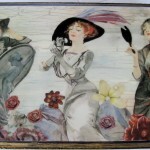 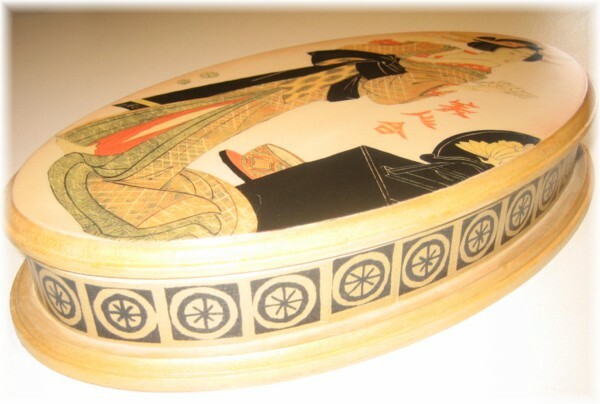 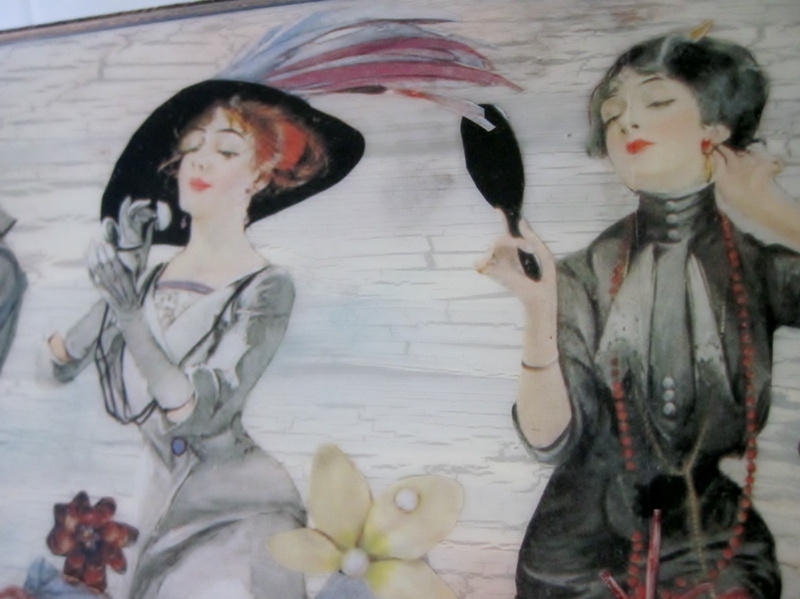 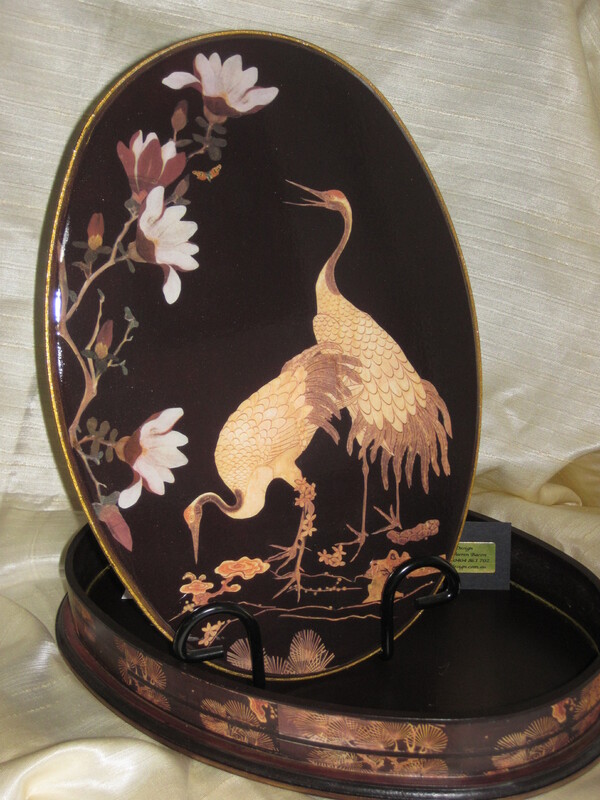 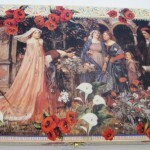 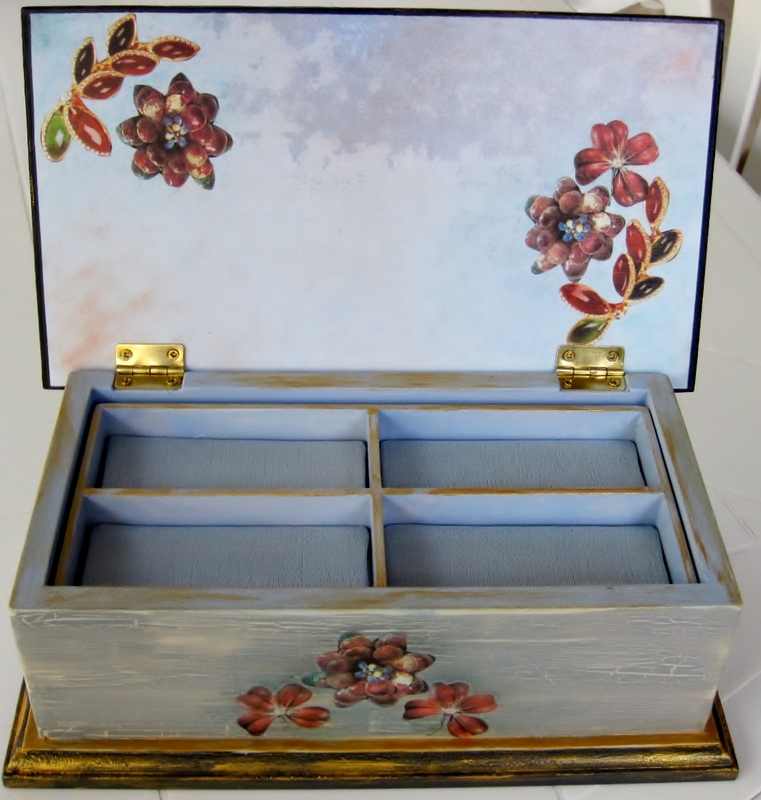 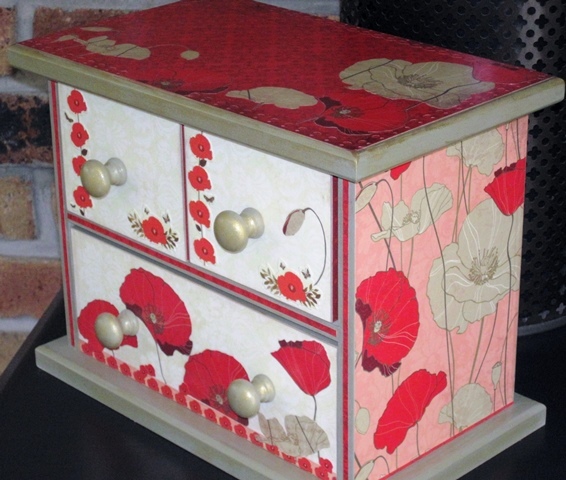 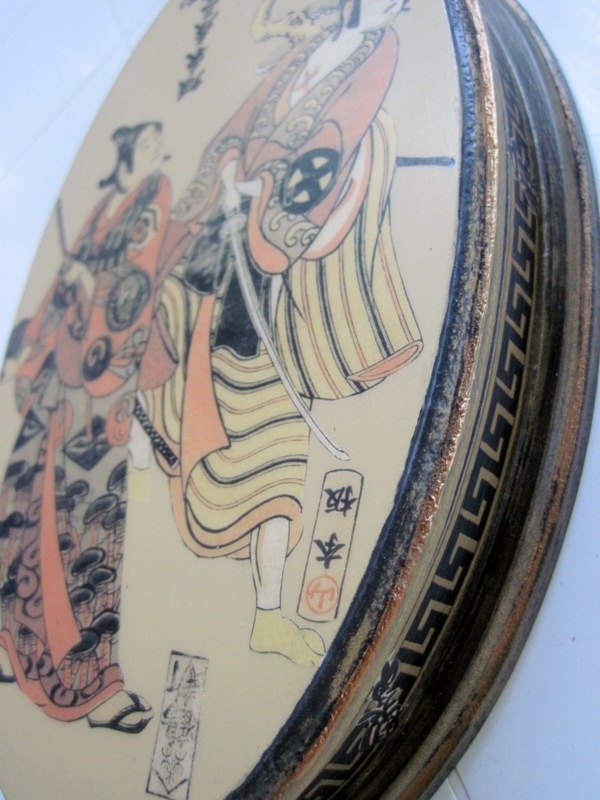 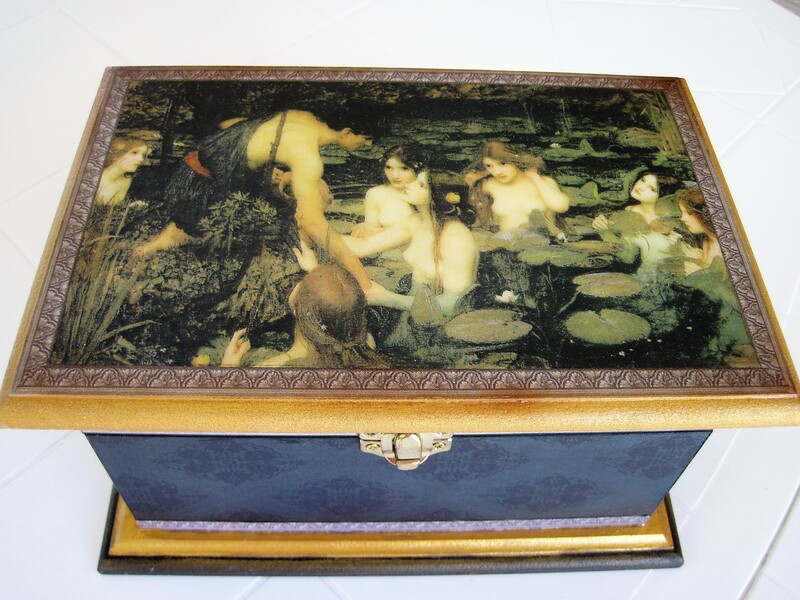 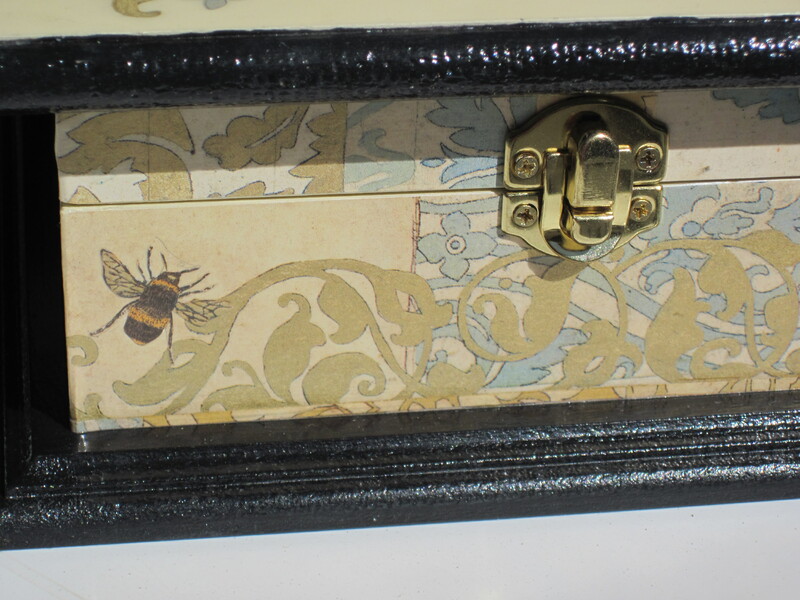 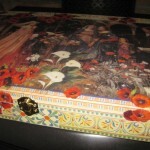 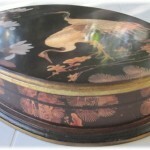 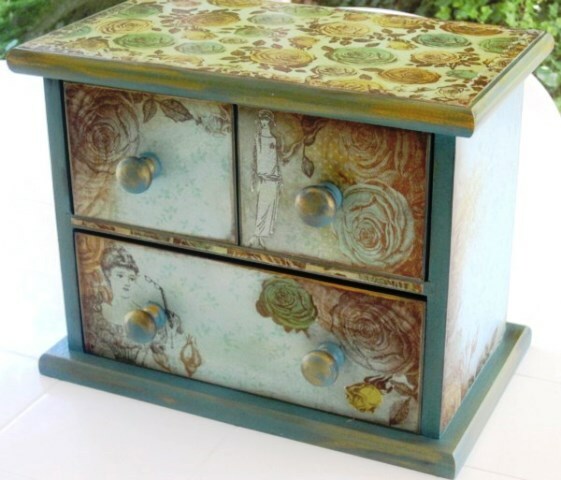 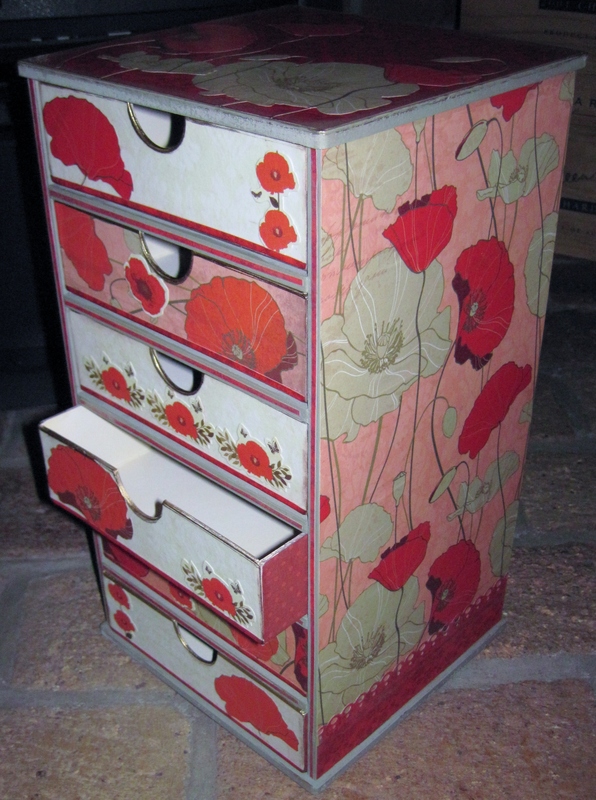 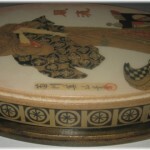 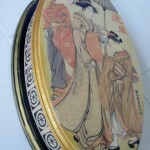 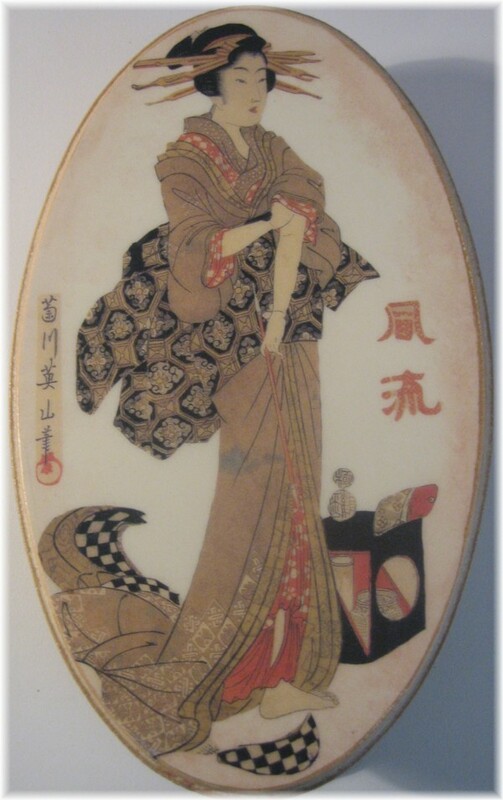 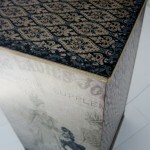 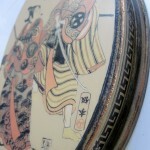 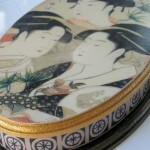 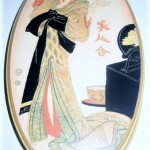 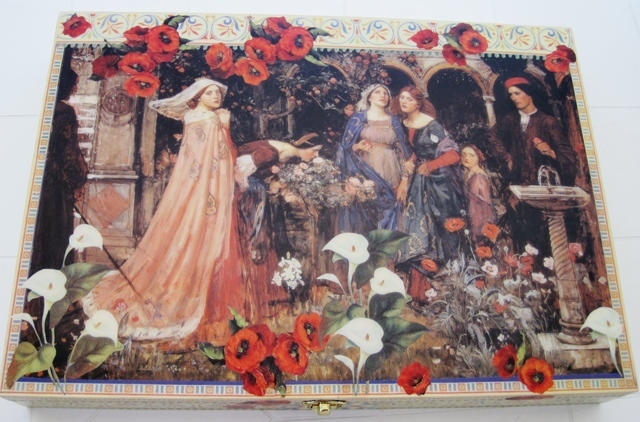 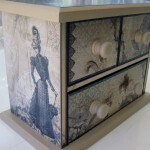 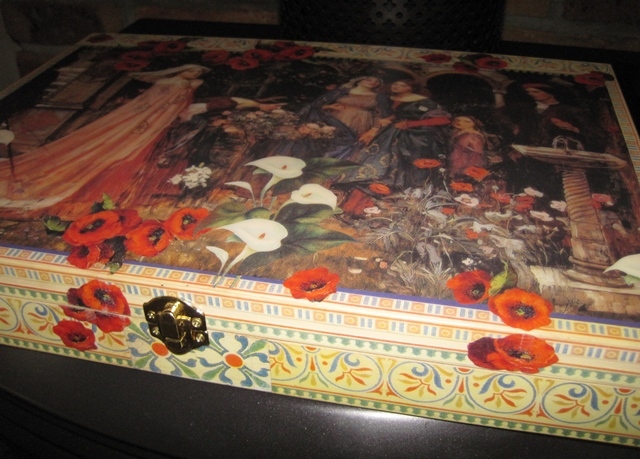 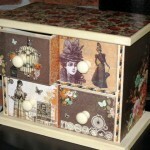 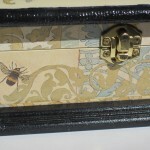 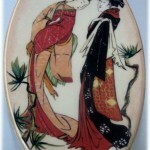 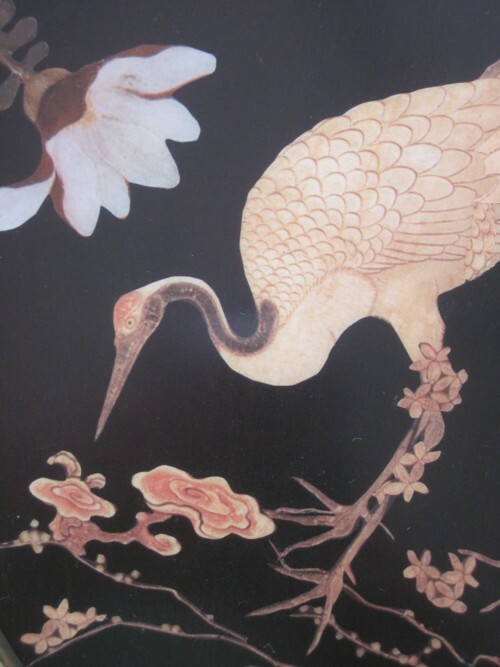 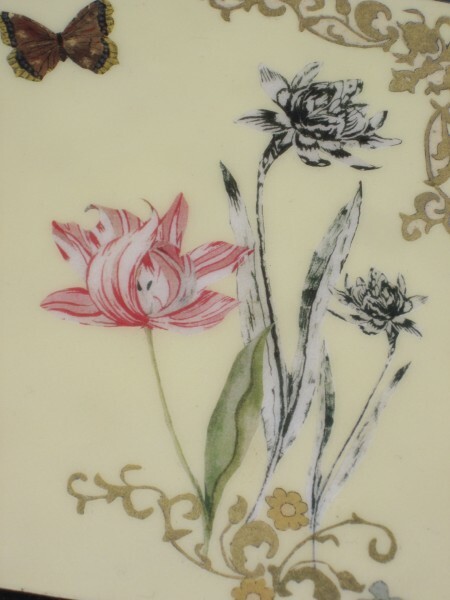 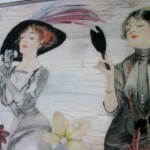 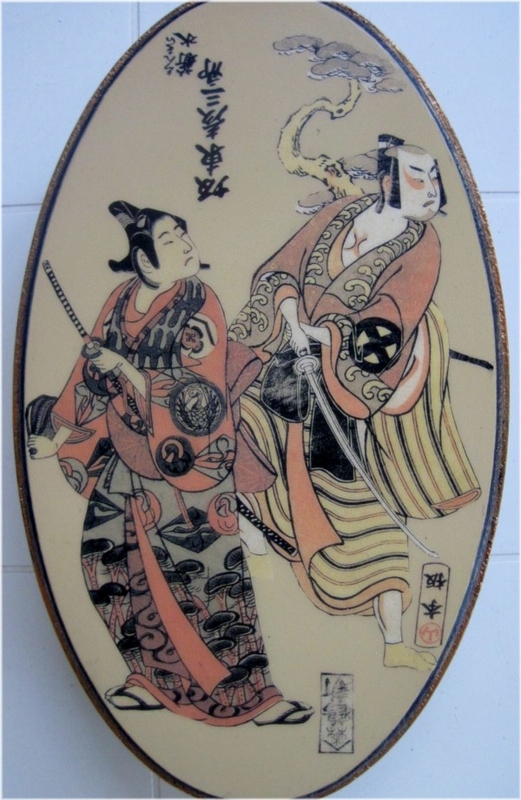 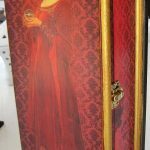 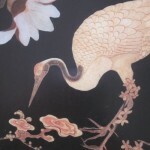 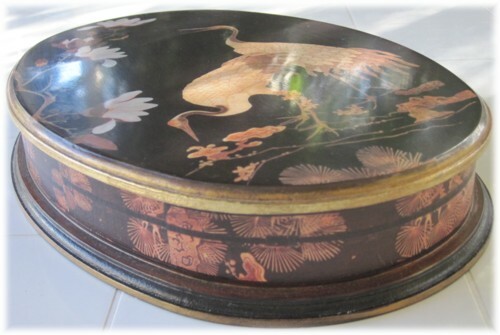 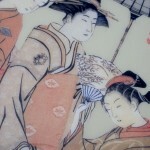 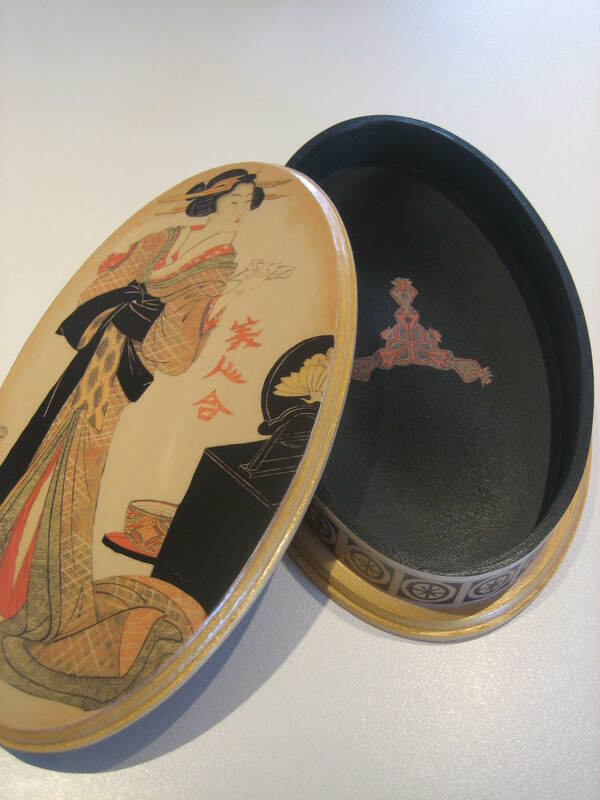 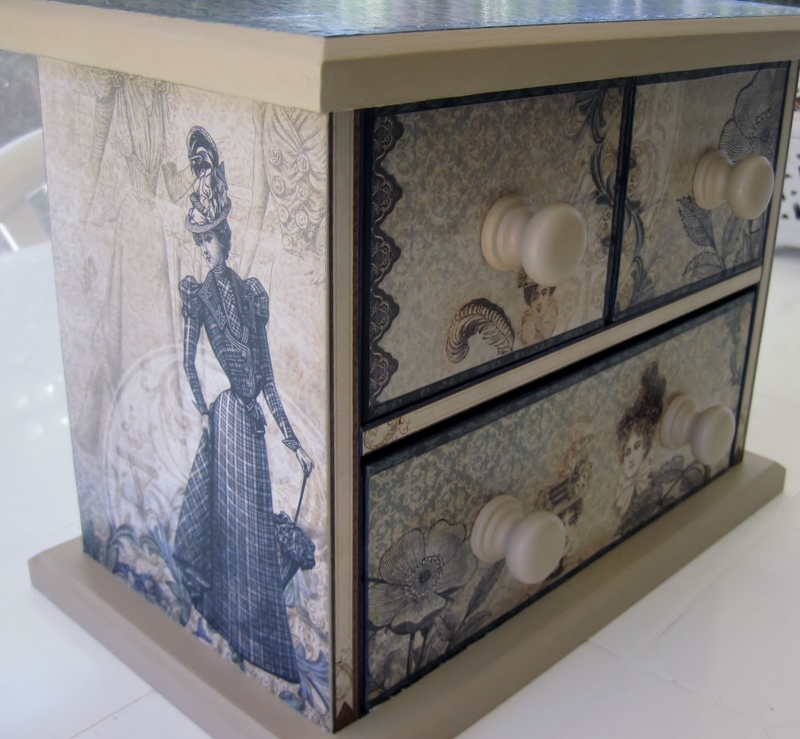 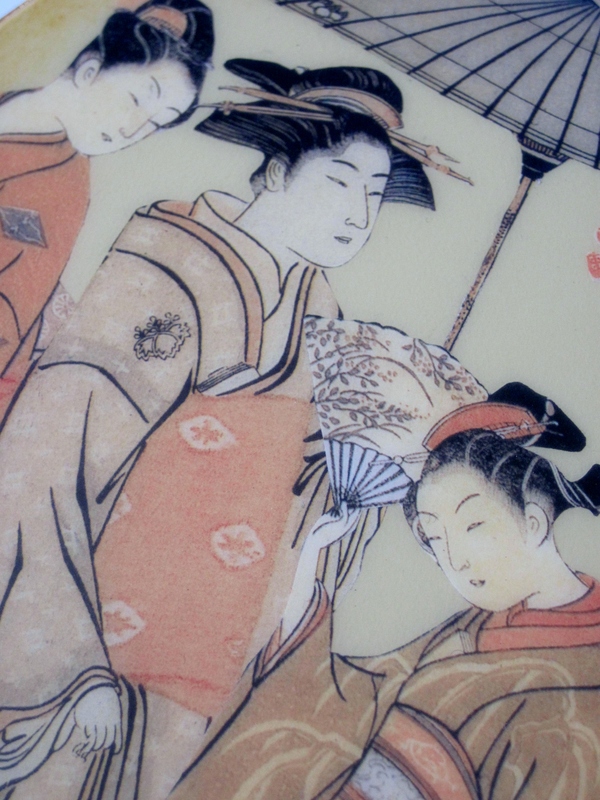 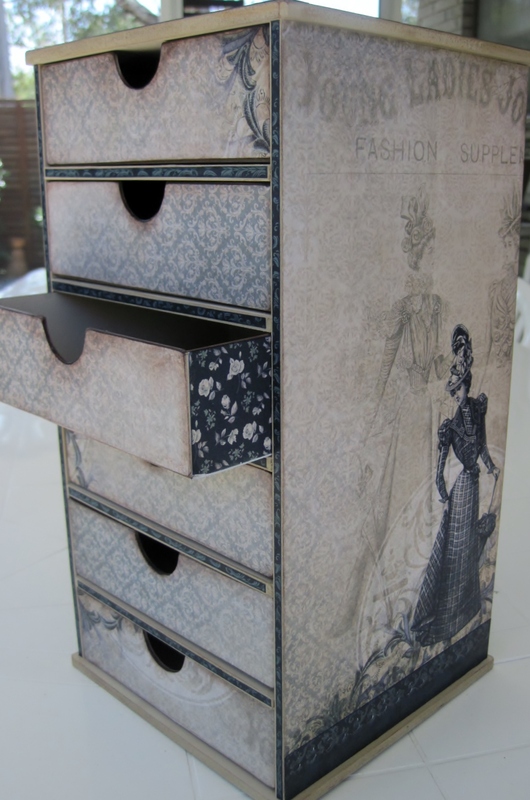 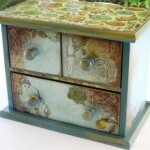 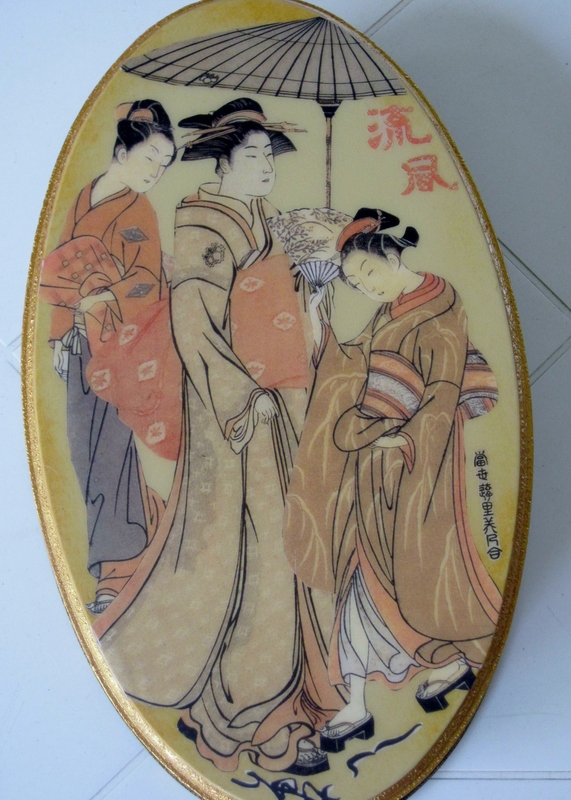 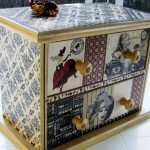 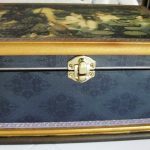 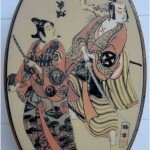 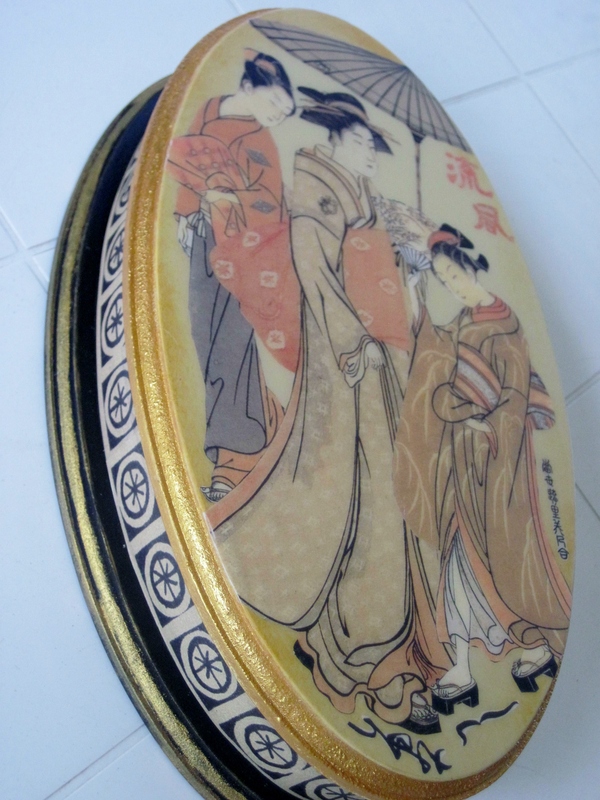 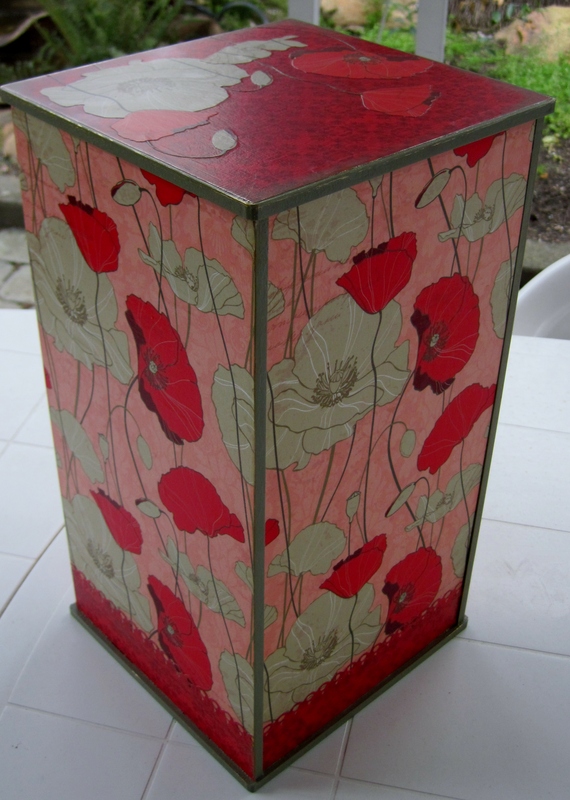 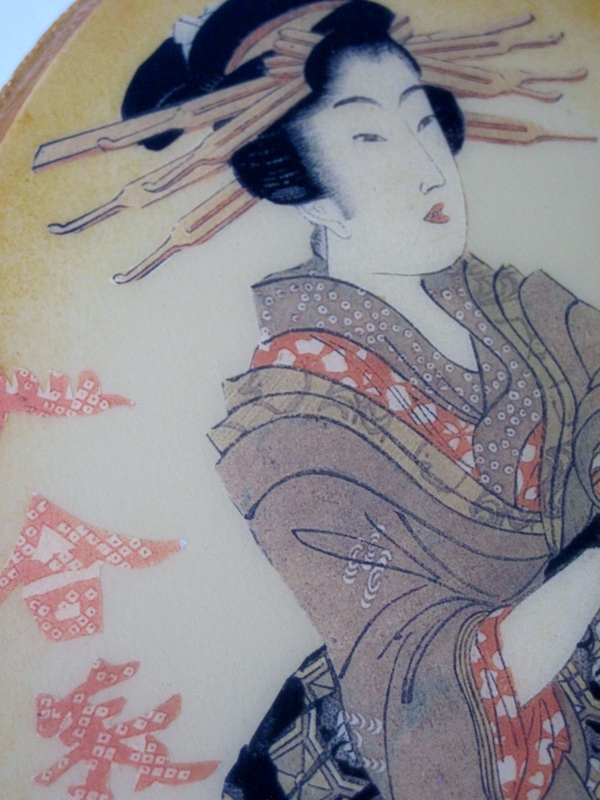 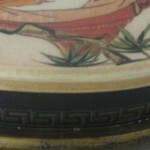 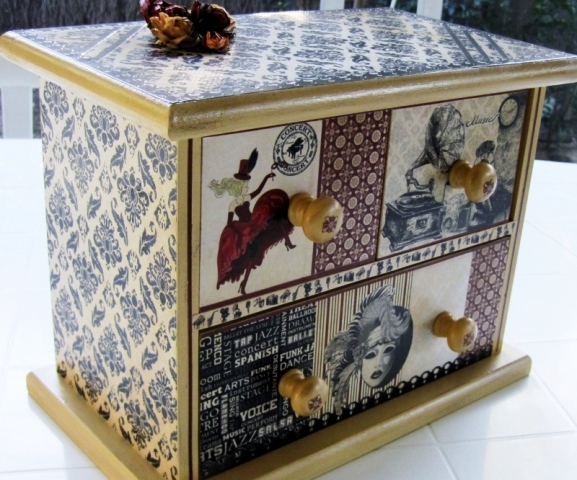 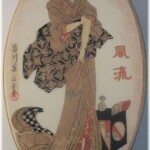 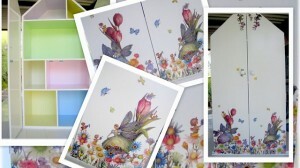 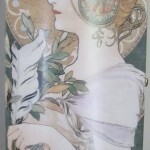 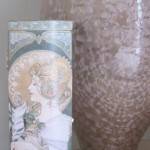 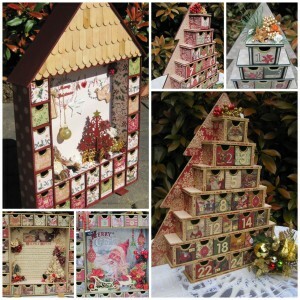 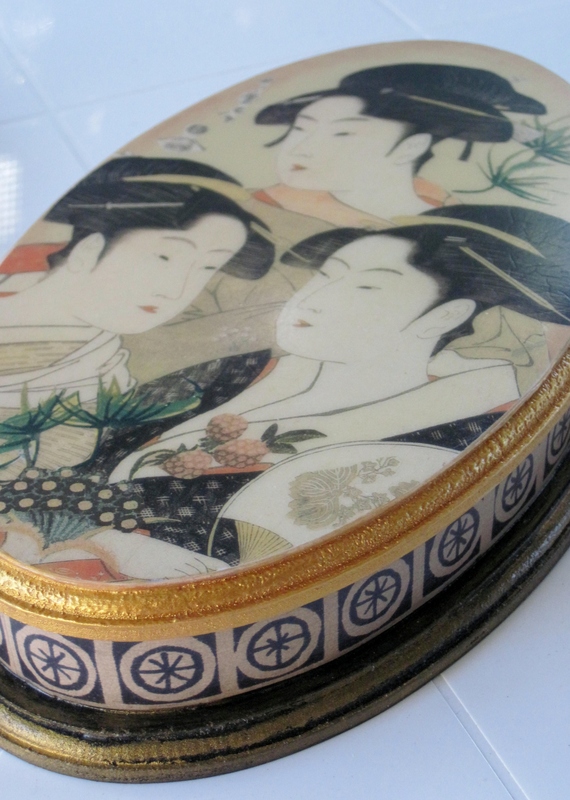 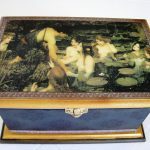 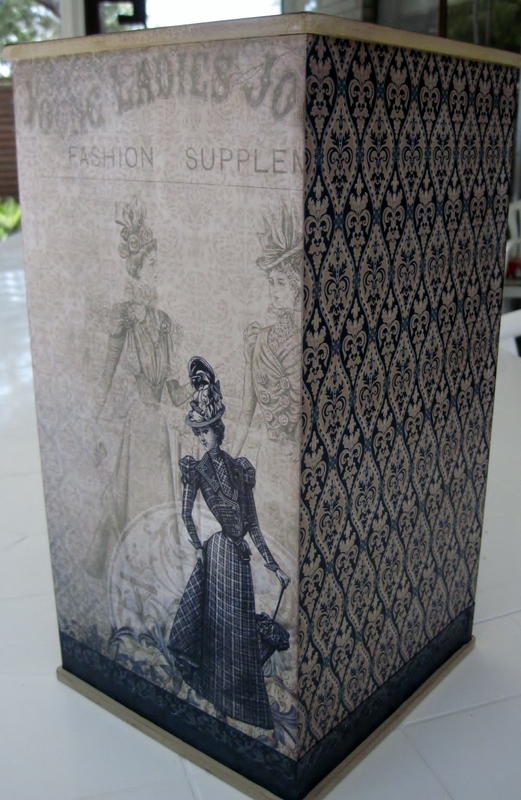 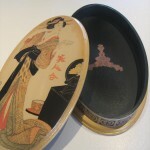 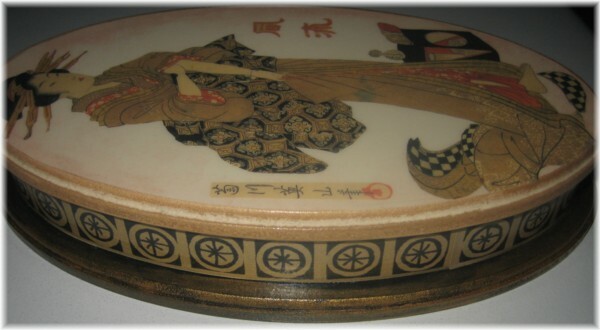 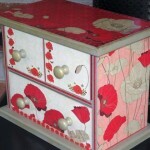 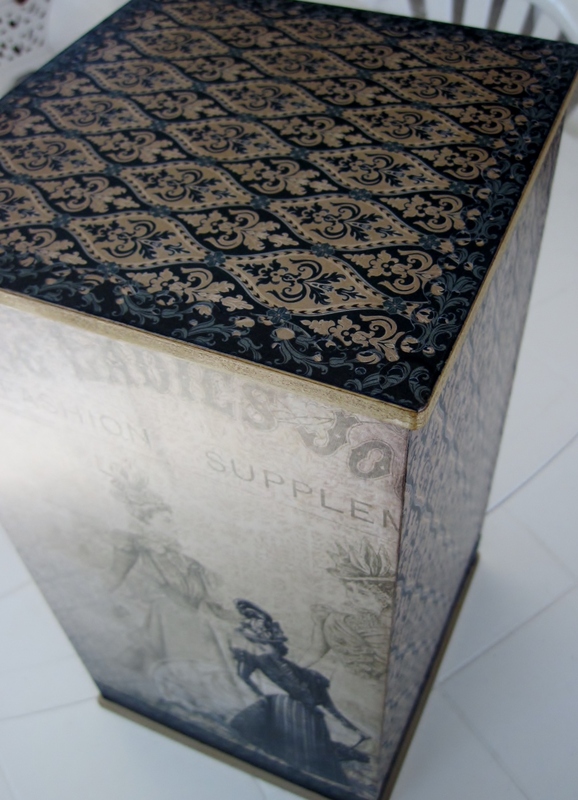 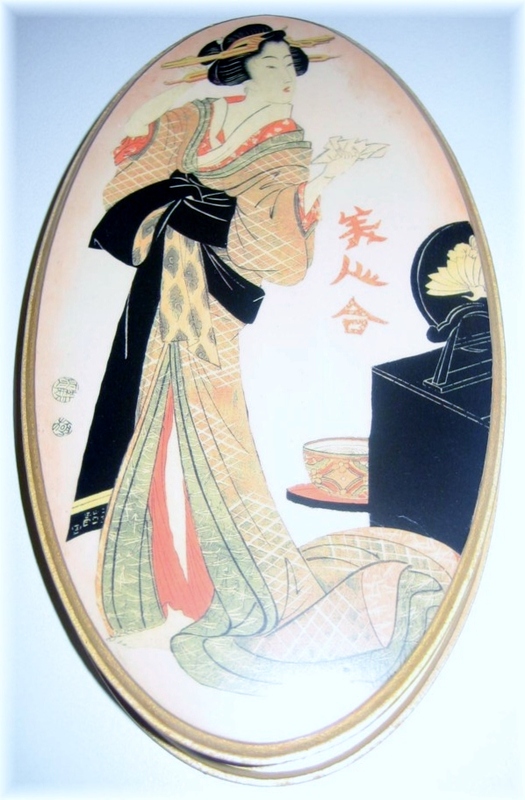 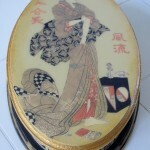 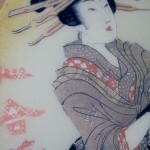 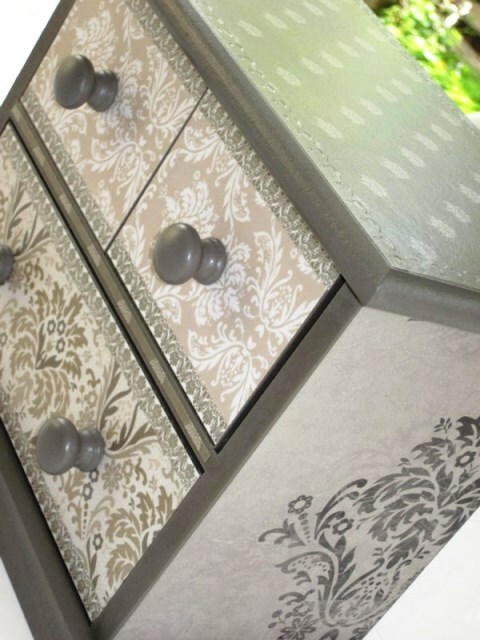 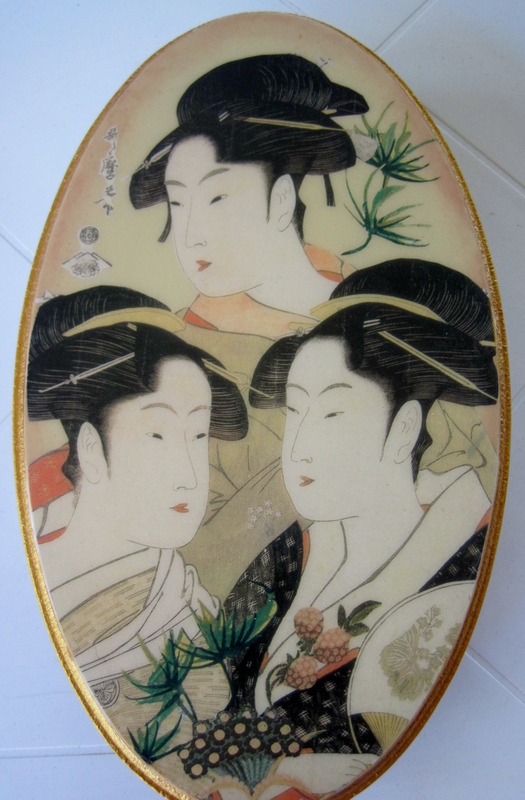 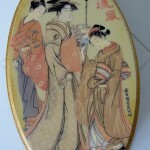 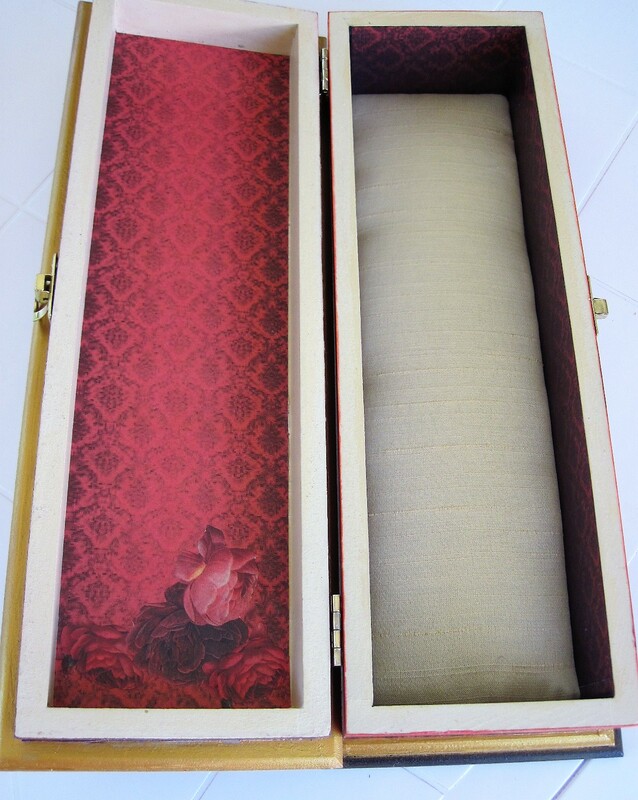 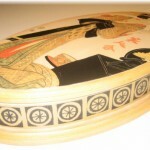 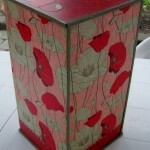 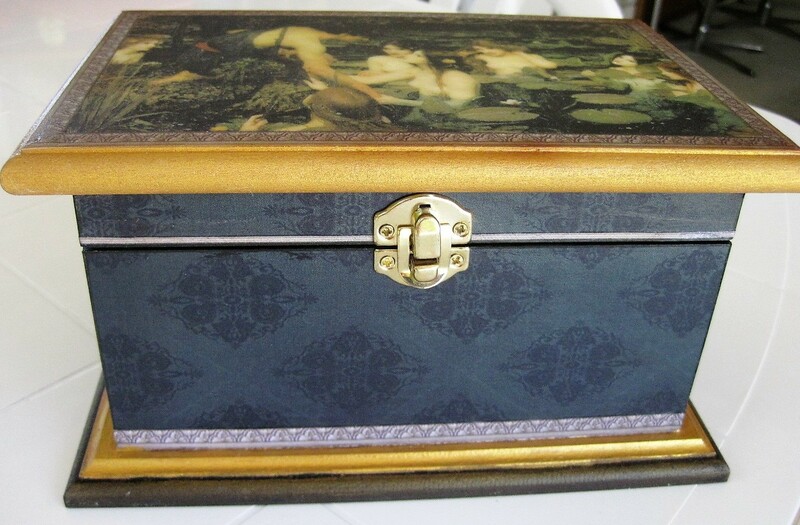 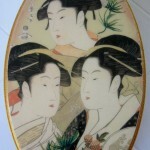 Our decoupage boxes are original and irreplaceable. 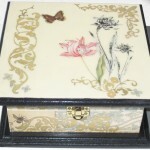 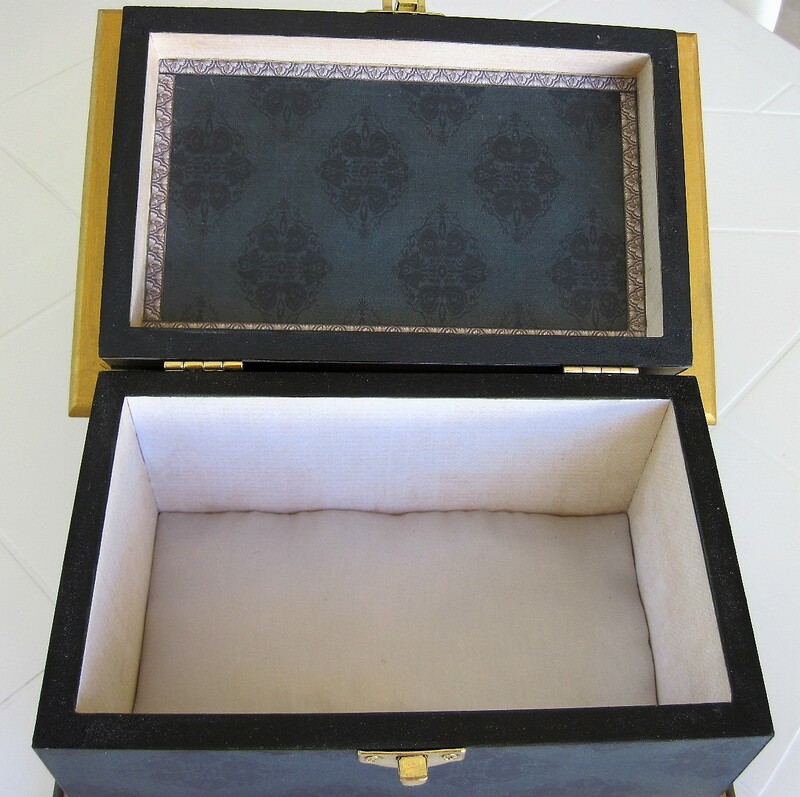 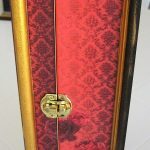 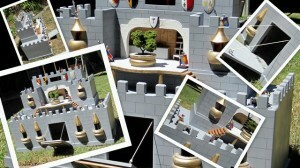 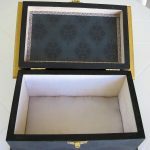 We create a variety of designs and each box has its own unique style and use. 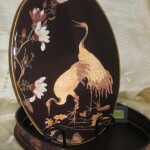 Included in our range are. 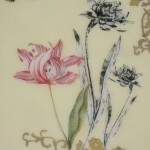 Our current range is shown below. 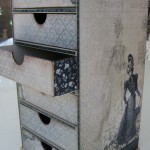 Unfortunately some of our designer boxes are no longer available. 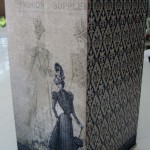 Some may also be out of stock but are available for you to order. 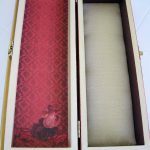 Please contact us for delivery time. 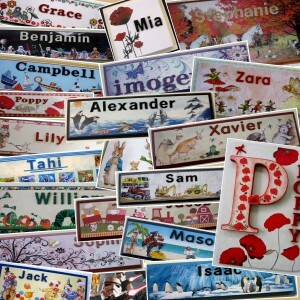 You can do this via our ‘contacts‘ page. 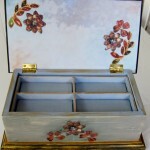 Your choice of drawer set designs are below and can be made in either the three or four drawer style.